The future of urban mobility is electric, and all you need to make the switch is curiosity and the courage to lead the way. 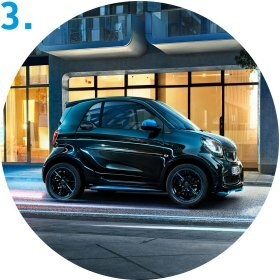 Two-seater, four-seater or cabrio: With intelligent technology, unparalleled practicality and unique driving fun we have taken mobility in the city one step further � virtually silent, local emission-free and with full torque on tap at all times. 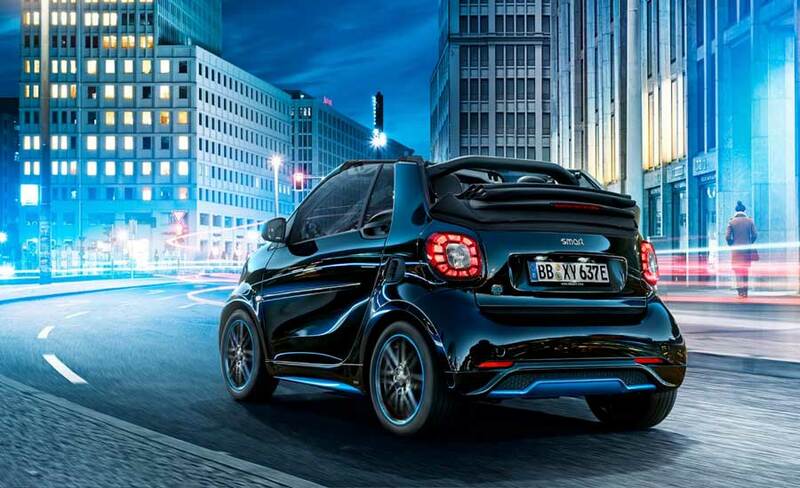 Welcome to the new smart EQ fortwo and forfour models. 100% city car, 100% electric car and 200% space: that's the new smart EQ forfour. 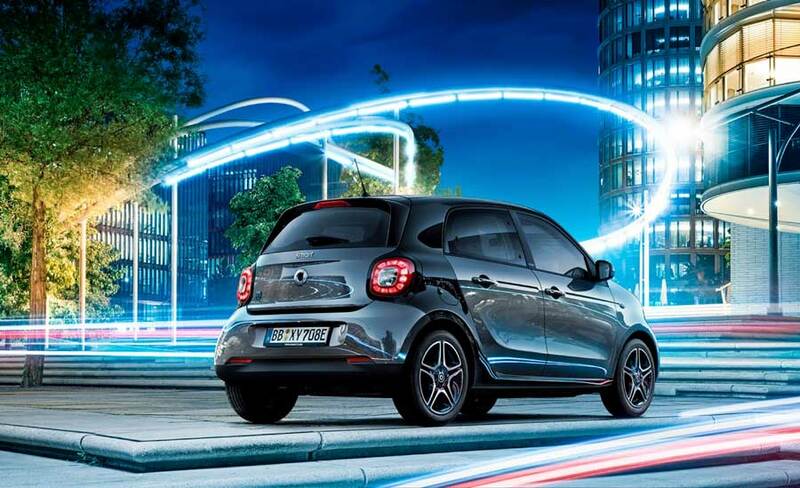 Because the smart EQ fortwo and forfour produce zero driving emissions*, you�re doing your bit for the environment and making cities a cleaner, more pleasant place to be. But you�re also doing yourself a favour by reducing running costs. 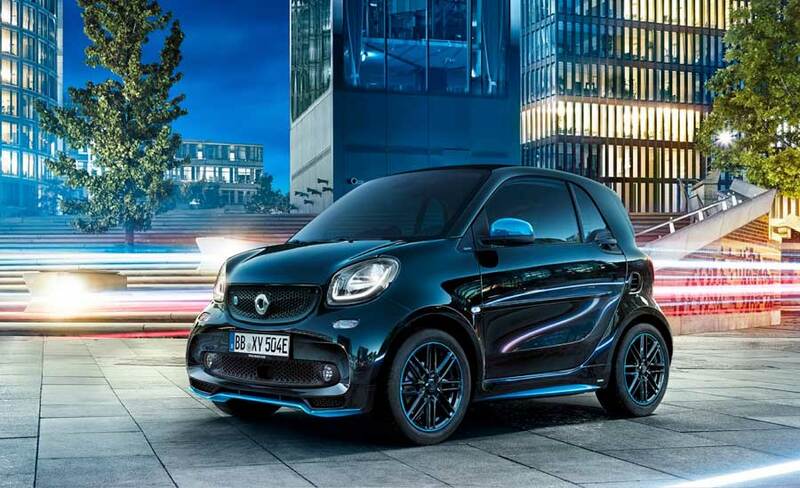 All smart EQ fortwo and forfour models are in Vehicle Excise Duty Band A, so you�ll pay no road tax. You�ll also qualify for the Office of Low Emission Vehicles (OLEV) car grant, offering up to £3,500 off the cost of the car. And you may benefit from other savings such as free or subsidised parking. You�ll even be exempt from the London Congestion Charge. 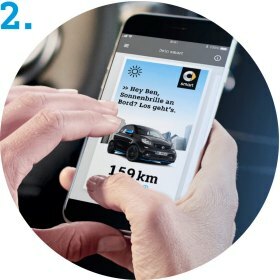 Discover electric mobility from smart interactively by app: with 3D models, interior features in augmented reality and a range simulator for your daily motoring, for example. Our free smart experienc-e app offers all this and much more besides. 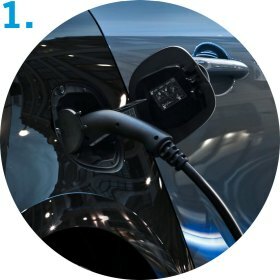 The charging process now begins and the charging connector is locked in position automatically. With the smart EQ control app  you can keep an eye on the current charge status at all times on your smartphone. Just like your smartphone, you�ll soon get into the habit of charging your smart overnight or while you�re at work. Ideal for your garage, carport or company car park, a wallbox is the fastest way to recharge, taking the battery from 20-100% in just 3.5 hours. 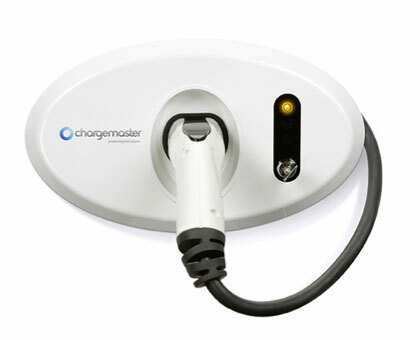 You can also charge your smart using any domestic power socket from 20-100% in around 6 hours. The indicated values were determined according to the prescribed measurement method � Worldwide Harmonised Light Vehicle Test Procedure (WLTP). Figures shown may include options which are not available in the UK. For Battery Electric Vehicles (BEV) figures determined with battery fully charged. These models require mains electricity for charging. From 20�100% charge in approx. 3.5 hours when charging at a wallbox. 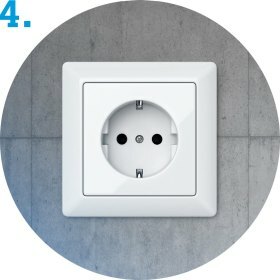 Depending on the local electricity infrastructure and the charging current set on the charging cable.